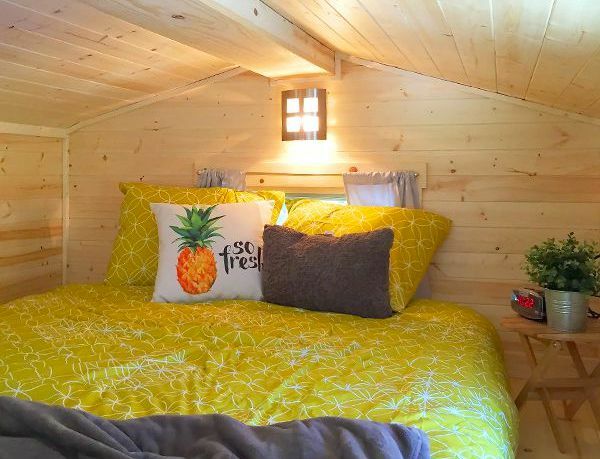 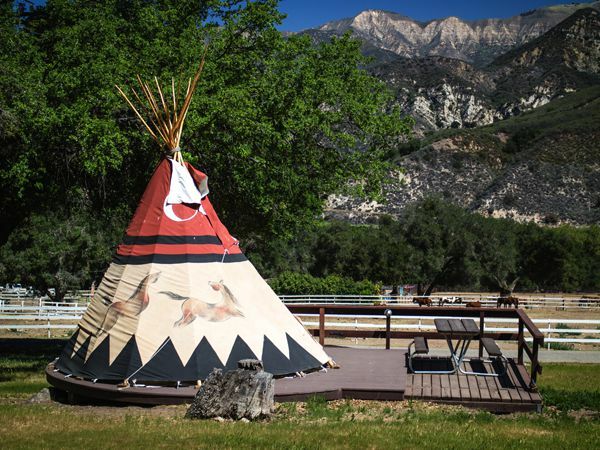 Petite Retreats | Unique tiny houses, yurts, cottages, cabins, teepees, covered wagons and more rental accomodations! 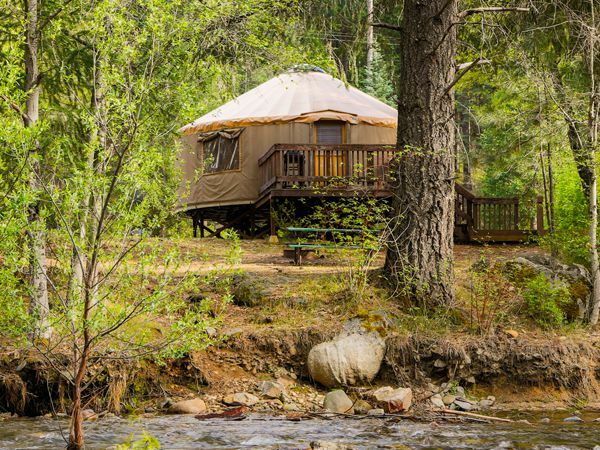 Little getaways that leave a big impression. 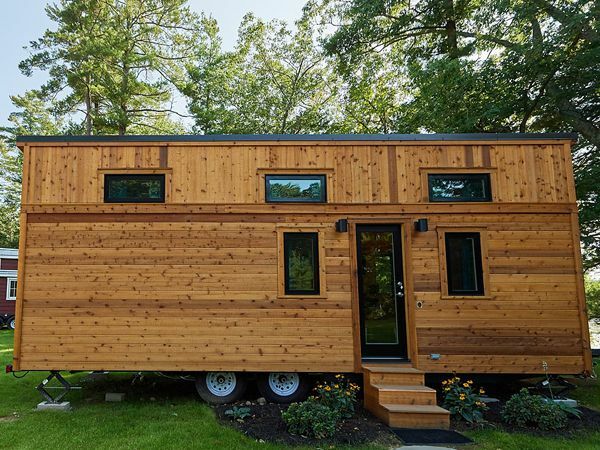 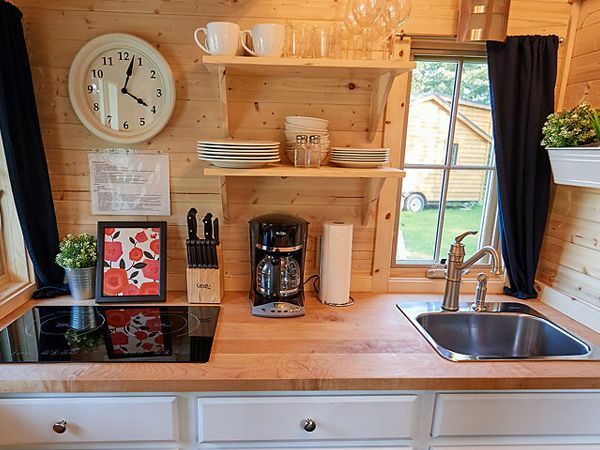 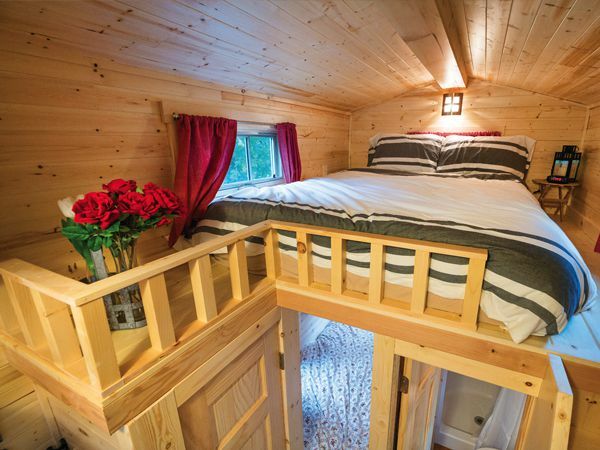 Are you cut out to vacation in 200 square feet? 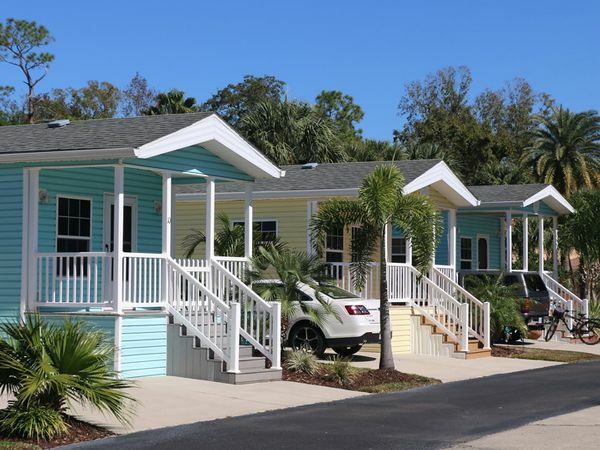 Vacation tiny with us! 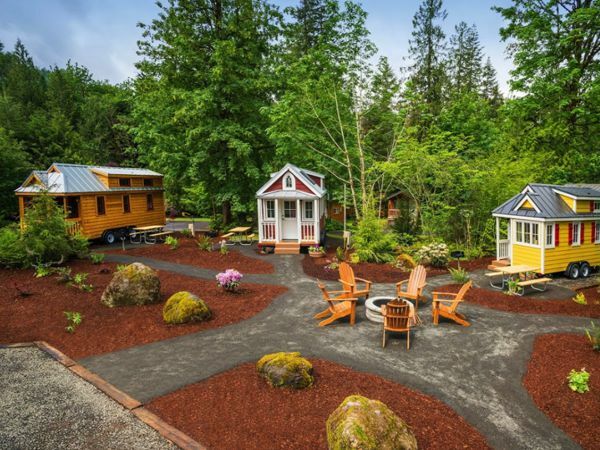 From the natural beauty of Oregon, to a true break from city life in Boston, there are a number of ways for you to vacation tiny. 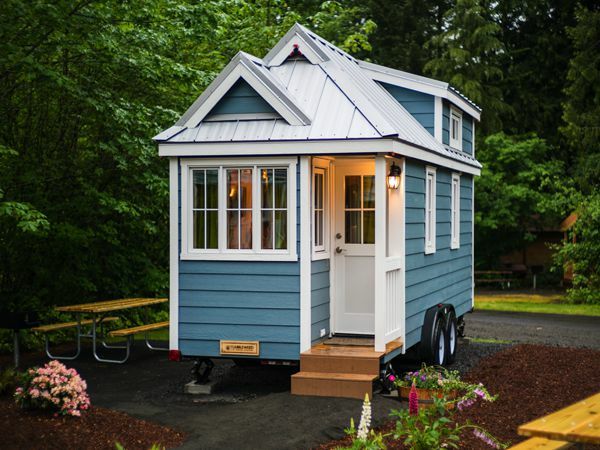 Go tiny or go home. 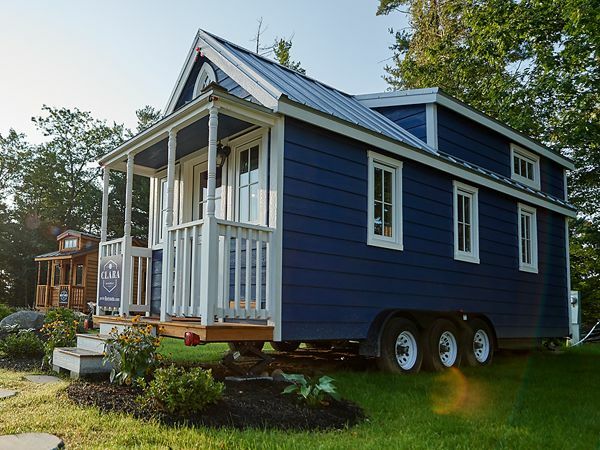 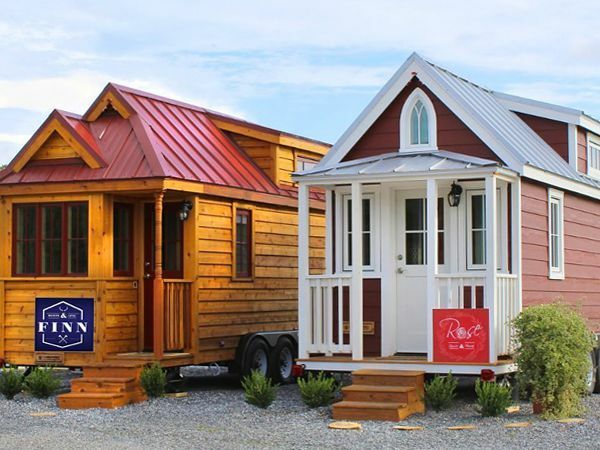 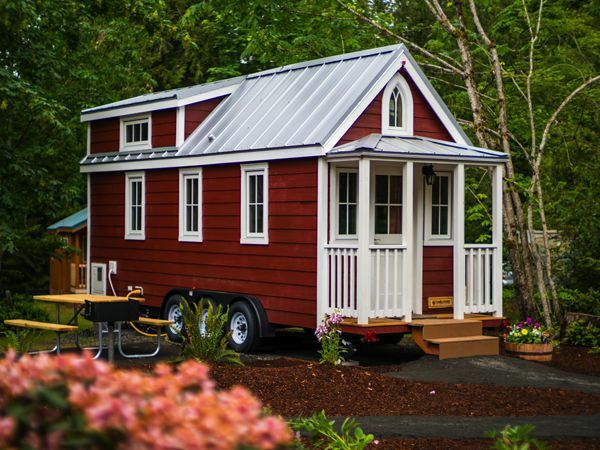 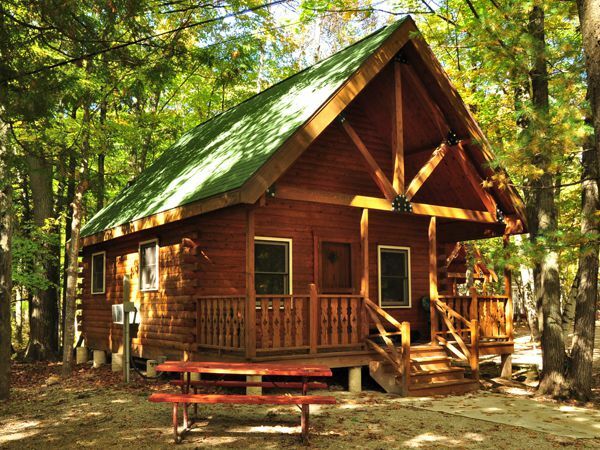 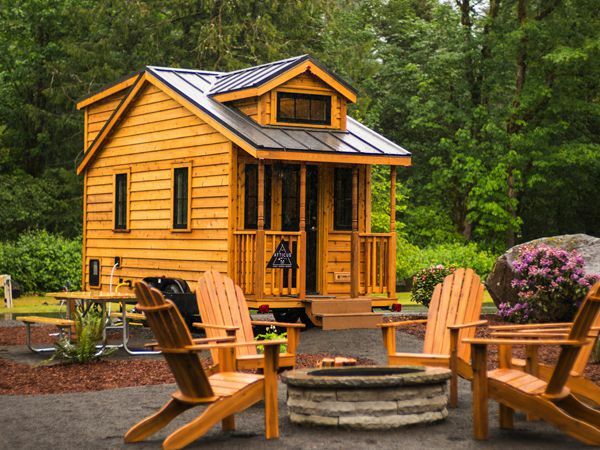 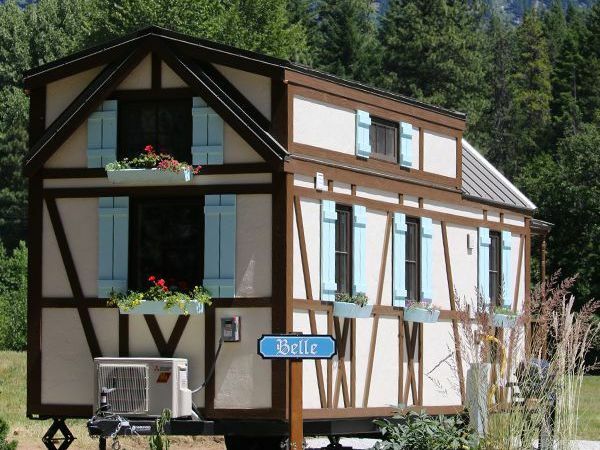 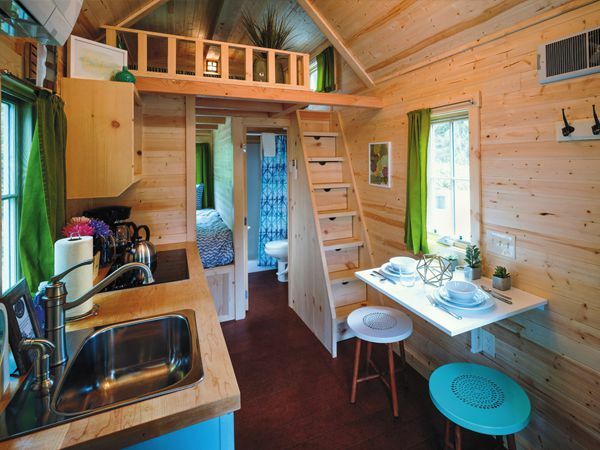 Make the accommodation a part of your vacation experience by staying in a tiny house. 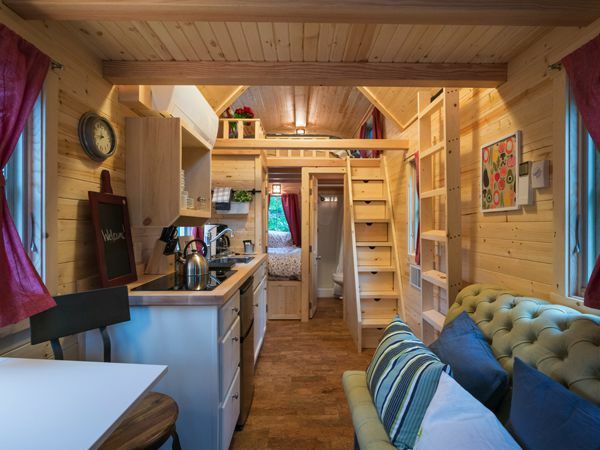 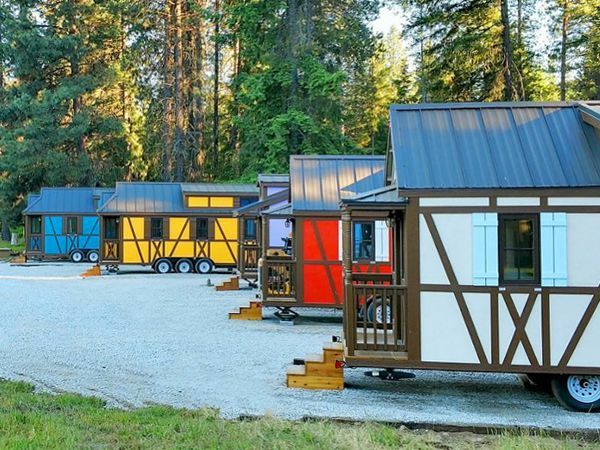 These houses may be tiny, but they’re chock full of amenities, including kitchens and full bathrooms, with some sleeping up to 5!